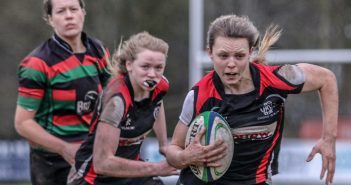 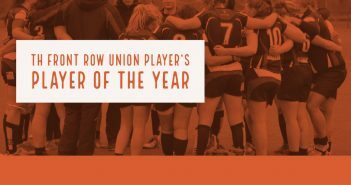 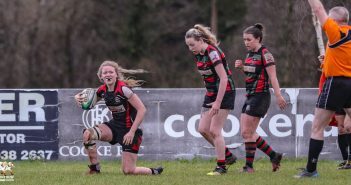 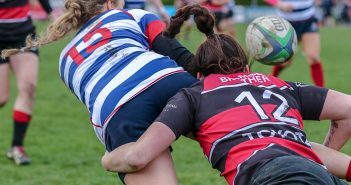 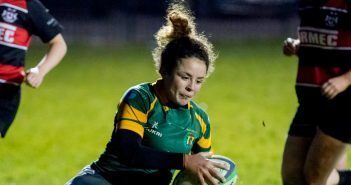 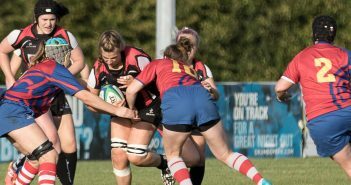 You are at:Home»Posts Tagged "Tullamore Ladies Rugby"
Women’s All Ireland League Week 14 Preview. 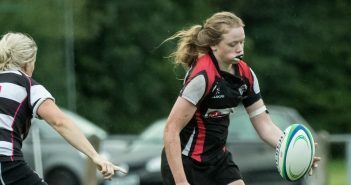 Women’s All Ireland League Week 12 Wrap. 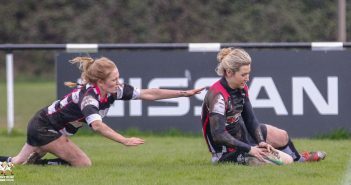 Women’s All Ireland League Week 11 Preview.